So this is my new nail polish obsession! I hate gel polish because the removal process is a real pain and regular nail polish chips in a few days. So I decided to take a trip to GBS one day and the sales lady changed my nail polish life! She introduced me to CND’s Vinylux!! So here is why it’s so great! You do not need a base coat. 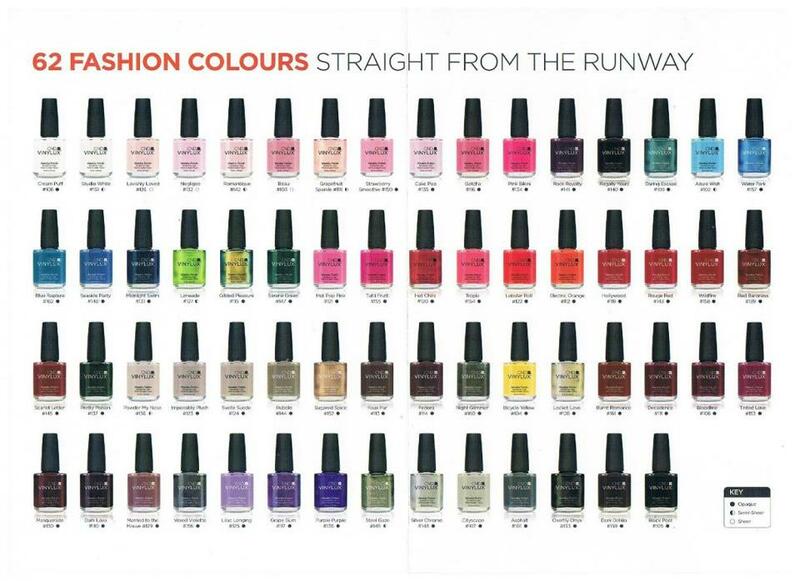 You just use the polish, available in 62 colors, and then the secret is the top coat! The top coat seals the color and helps to make it last for almost two weeks without any chips! My bestie, Deb, and I realized that if you reapply the top coat two days after your manicure, it helps it last even longer! And to remove the polish, you just need nail polish remover!! No trip back to the salon for scrapping and peeling!! 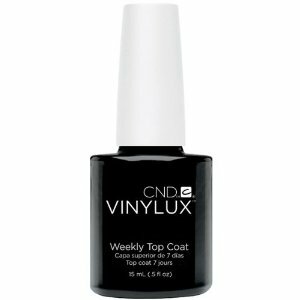 If your nail salon does not carry CND Vinylux, bring yours along and don’t forget the top coat!